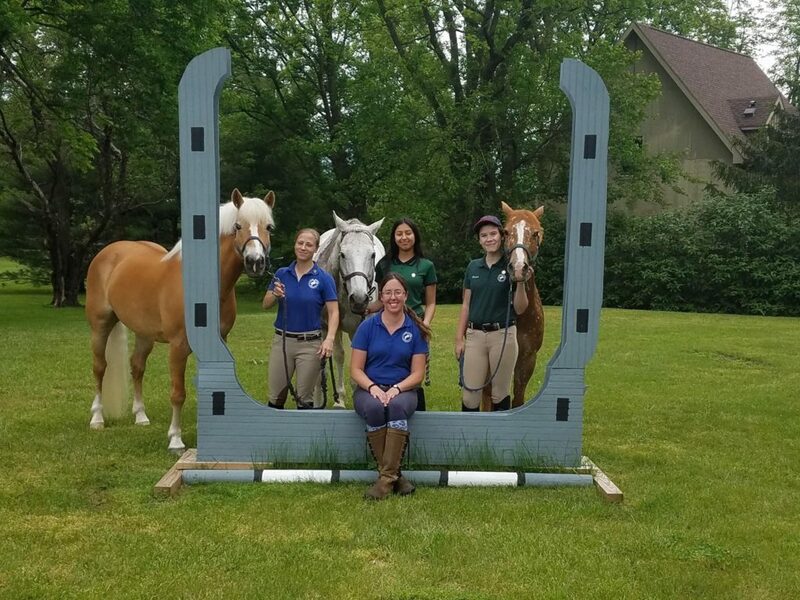 Irish Manor Stables is a full-service equestrian facility providing 3-day event training and lessons in Stockton, NJ. 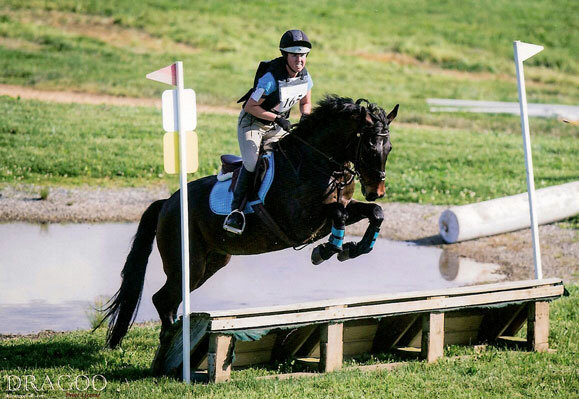 Irish Manor Stables educates responsible and knowledgeable riders and horses through a foundation in eventing instruction. Our facility is known for its standard of excellence in customer services and dedication to the care of the horses. 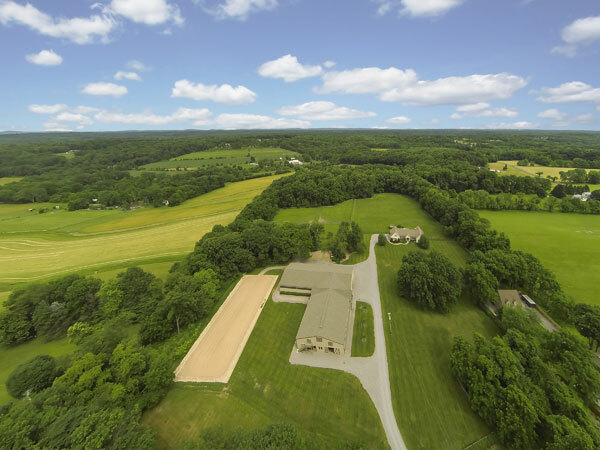 Our idyllic setting in Stockton, New Jersey is perfect for any horse owner or rider, from the indoor and outdoor arenas and spacious grass paddocks to the climate-controlled tack room and viewing area. We are conveniently located in Hunterdon County near miles of trails and major horse show venues. 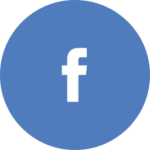 We are a full care horse boarding facility attending to all your horse’s needs. In addition, we offer horseback riding lessons with certified instructors for beginners to competitive riders in the eventing discipline. 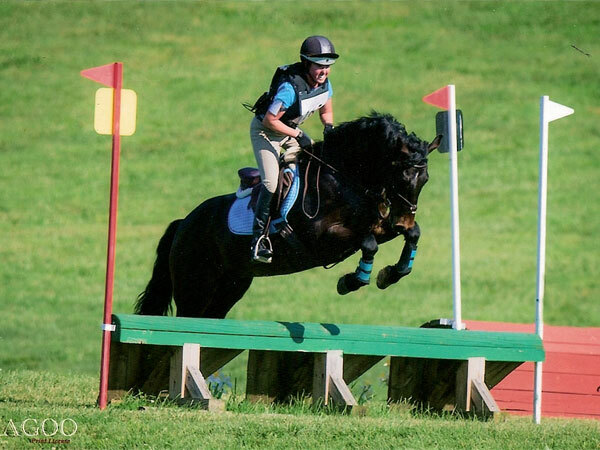 We also offer lessons in horse management, adhering to the United States Pony Club standard, with topics ranging from nutrition to horse anatomy. 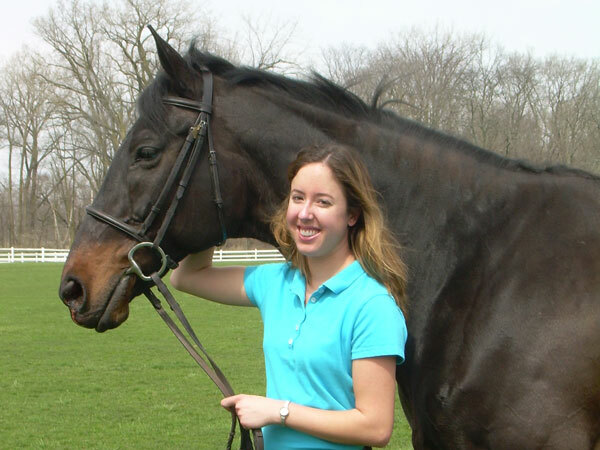 Stephanie Swites, owner and head trainer of Irish Manor Stables, has turned her life-long passion for horses into a career, augmenting practical education with college studies. She actively campaigns her own horse and enjoys a full schedule teaching horseback riding to devoted students of all ages.